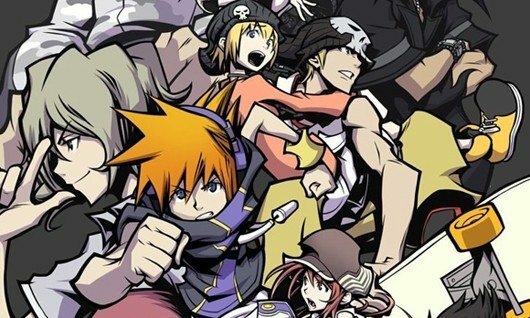 During an interview with Japanese games magazine Nintendo Dream, Tetsuya Nomura has once again hinted that Square Enix may create a sequel to cult Nintendo DS release The World Ends With You. The decision to record voice acting for Rhyme to include within Kingdom Hearts 3D: Dream Drop Distance, was “out of consideration of the future of The World Ends With You series.” Clearly, the fact that Nomura sees it as a series provides enough of a hint in itself. Nomura previously teased “a secret team working on an unannounced title”, and hinted that the appearance of key characters within Kingdom Hearts 3D: Dream Drop Distance could be taken as notice of something to come. Square Enix also filed a trademark for the name within Japan, perhaps hinting that they will build upon the franchise.